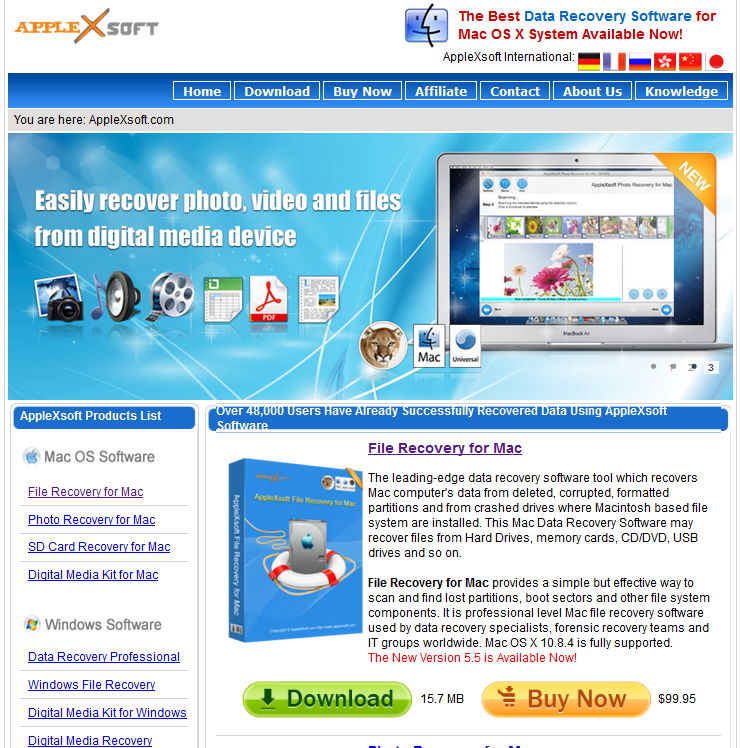 AppleXsoft is one of the leading company’s when it comes to data recovery. 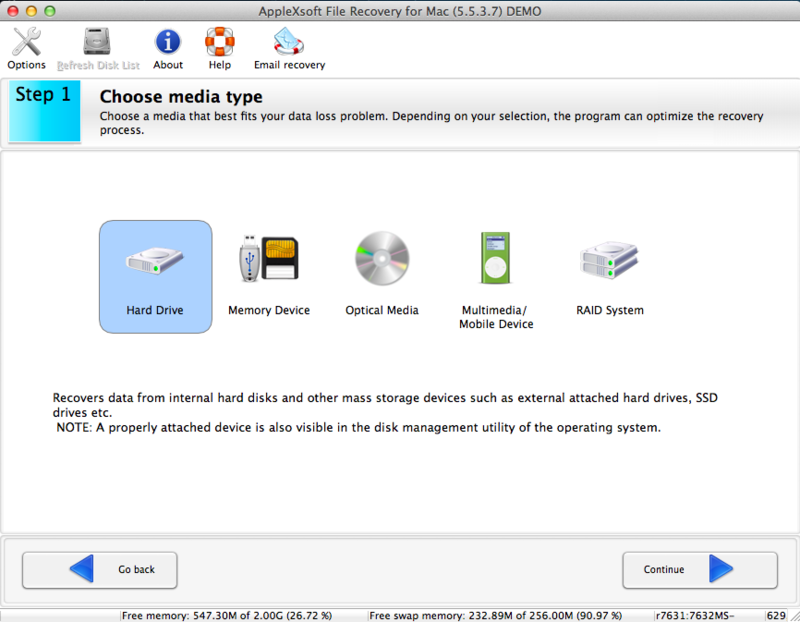 It provides software recovery tools and solutions for Windows and Mac OS X. 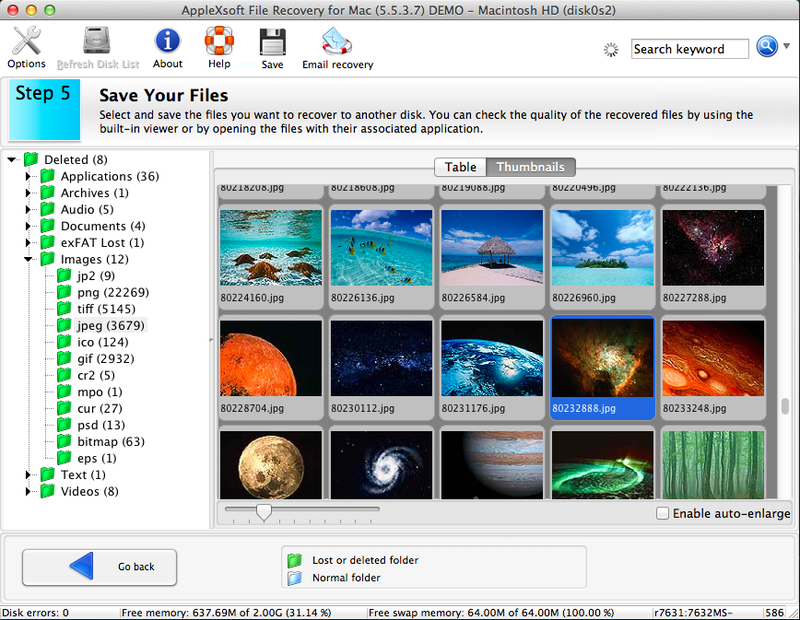 One of AppleXsoft’s recent products File Recovery for Mac has reached the industry standard for recovering lost files in Mac. Before buying, you can actually download it and give it a trial run. You can buy it for just $99.95 after the trial. 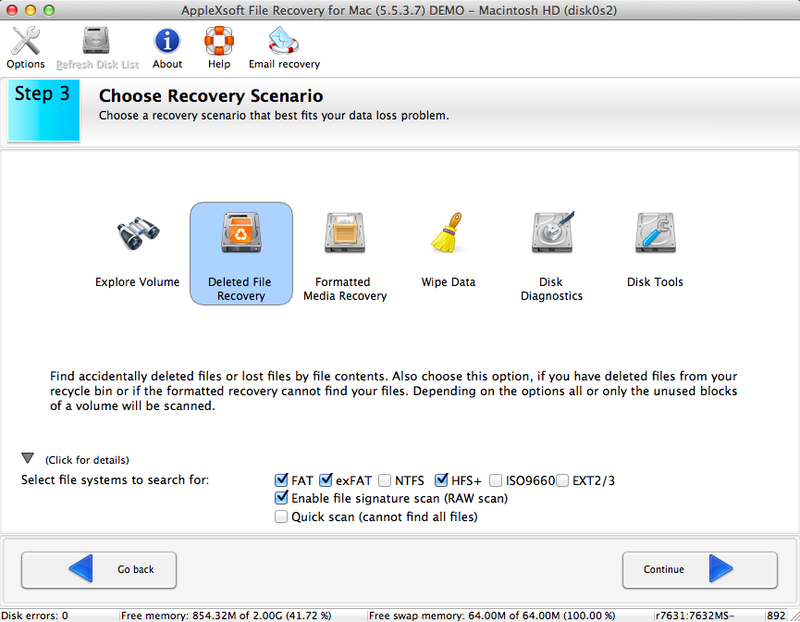 It is an advanced data recovery software that recovers mac files from deleted, lost, corrupted, formatted partitions and from crashed drives where Mac based file system are installed. It also supports File Recovery from different partitions like HFS+, HFS, HFSX, NTFS, FAT etc. 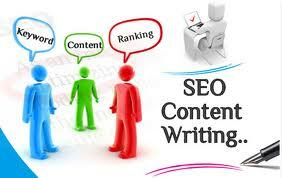 The software is best suitable when you have lost files due to any formatting or creating a new partition. It can easily find the lost files and gives you the option of recovering them. But before that you can preview them, to make sure that you’re recovering the right files or the files of your choice. It works perfectly with hard drive, USB flash drive, optical drives and mobile devices as well. 1. Choose the media type that you want to recover from whether it’s an hard drive, optical device or any other memory device. 2. The you need to choose the type of file that have been lost – whether they have been accidentally deleted or got deleted during formatting the disk. 3. Then you will need to start scanning your disk which will search for your lost files. 4. Once the software has scanned your disks, it will display the files that you have lost. Another advantage is you can actually preview your file before saving it back to the disk. That way, you will be sure that you have recovered the right file. Recovers all types of files from hard drive, memory card, flash drives, and mobile devices. Users can recover lost e-mails from their chosen e-mail database. Recovering all files and data in all cases. Supports file recovery from iPod, FireWire and USB 2.0 Disk Drives. 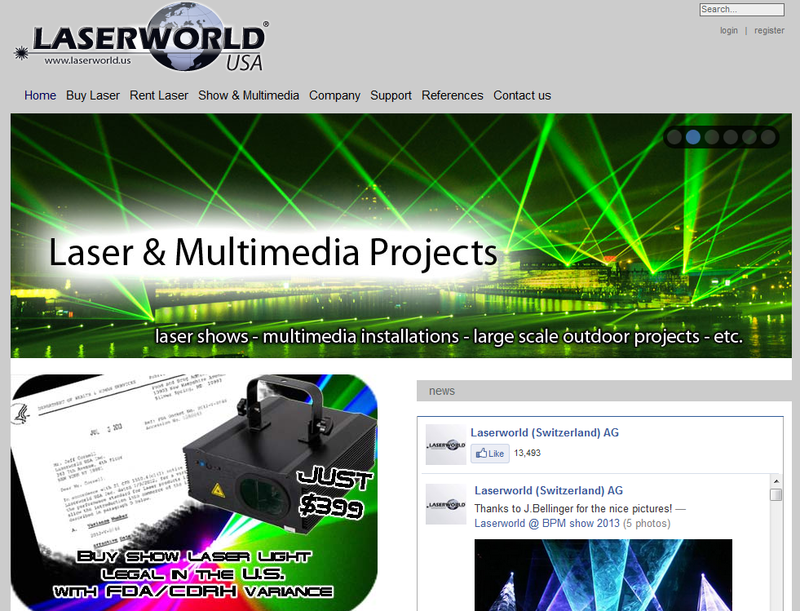 Supports forensic feature, for forensic investigations or security investigations. Flexible Control, Users can start, stop, and pause recovery process by simpy clicking the mouse. Provides Data Recovery from missing or lost folders. Works with partially operating drive. So, make sure you check out the software. Got questions ? Just shoot a comment.